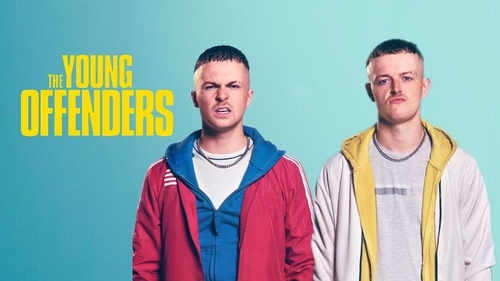 Alex Murphy and Chris Walley reprise their roles from the smash hit feature film on which the television series is based. Also returning is Hilary Rose who plays Conor’s long-suffering mother Mairead.PJ Gallagher returns in a new role with other familiar characters including Sergeant Healy (Dominic McHale) and Billy Murphy (Shane Casey). Newcomers to the TV show include Demi Isaac Oviawe and Jennifer Barry, along with Orla Fitzgerald. Filmed in Cork last summer, the Vico Films’ six-part series was made for the BBC, in association with RTÉ and the Broadcasting Authority of Ireland. Peter Foott is the writer, director, and executive producer on the series and Martina Niland (Once, Sing Street) produced.